Marvin paid tribute to Avicii in his opening set. 90. 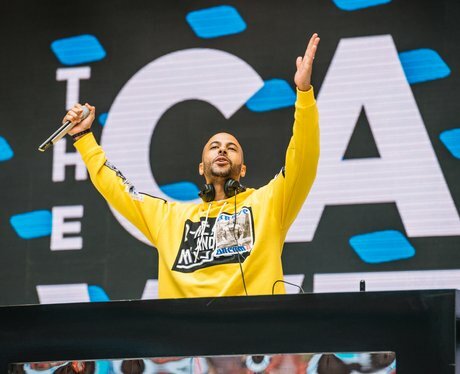 Marvin paid tribute to Avicii in his opening set.